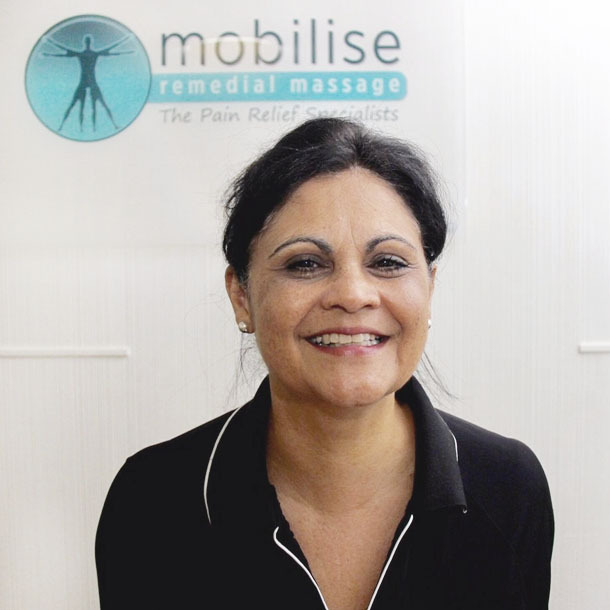 Just a quick note to let you all know that our fabulous Myotherapist Leslie-Ann is on leave for the month of February 2018, and will be back in March. You can still book her online, just jump to the March calendar and you’ll find her free spaces. If you are needing Myotherapy, our owner Kath is happy to help you while Les is away, and if you’re looking for Remedial Massage, our awesome Remedial Therapist Zac is ready to treat!